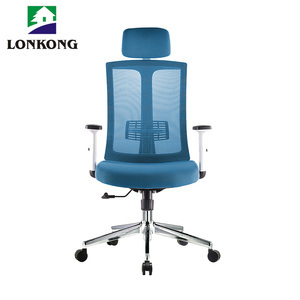 Anji Gumi Chair Industry Technology Co., Ltd.
Foshan Pronne Furniture Co., Ltd.
Anji Maochang Furniture Co., Ltd.
Anji Yile Furniture Co., Ltd. Delivery Time: 20-30 days Payment Terms: L/C, Western Union,T/T with 30% deposit and 70% balance before delivery Loading Port: Shenzehn Warranty: Two years against sofa&rsquo;s inner structure defect. Detailed Images Related Products Packing & Delivery Our Service Attn: Abby Wechat: +86-13928615286 Whatsapp: +86-13928615286 QQ: 1983979554 Mobile: +86-18923262495 +86-13928615286 Email: abby @ Address: No. 1 Xijun Road , Chongkou Industrial , Longjiang Town, Shunde District, Foshan City, Guangdong, China Welcome to your inquiry! 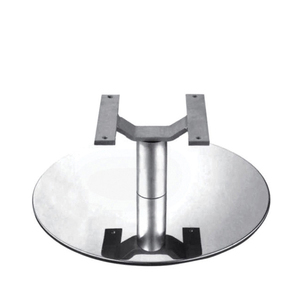 Anji Huaandike Furniture Co., Ltd. 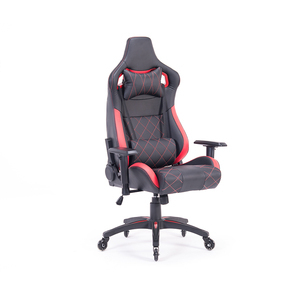 Chair features Chair:1.Can lift. 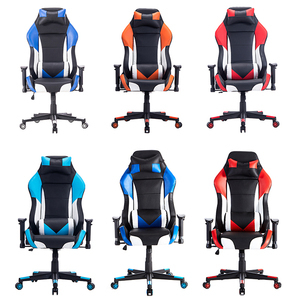 Every chair is the same as the picture. 2.Why so cheap9 The most professional production and management, reduce material loss. 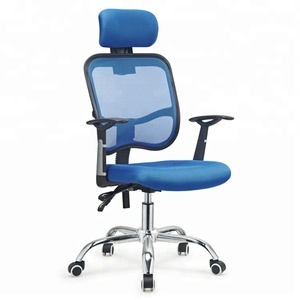 Alibaba.com offers 119,881 swivel chair products. About 78% of these are office chairs, 3% are living room chairs, and 1% are other furniture. 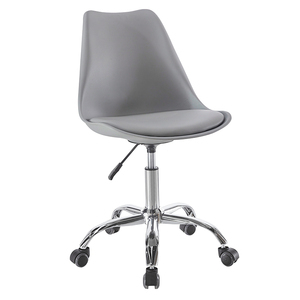 There are 118,603 swivel chair suppliers, mainly located in Asia. 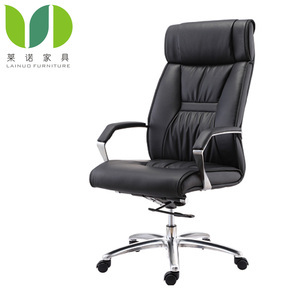 The top supplying countries are China (Mainland), Hong Kong, and Taiwan, which supply 97%, 1%, and 1% of swivel chair respectively. You can ensure product safety by selecting from certified suppliers, including 33,753 with ISO9001, 17,939 with Other, and 13,925 with ISO14001 certification.